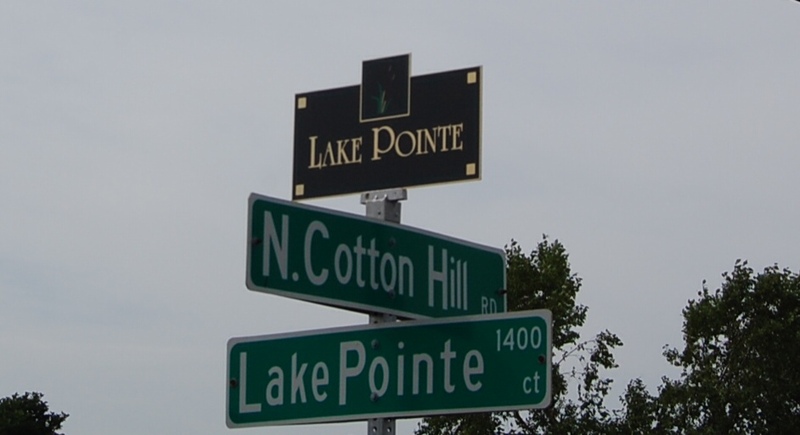 The responsibilities of Lake Pointe Homeowners Association Board Members are outlined in “Lake Pointe Subdivision Restrictive Covenants and By-Laws.” Generally, Association Board members are responsible for overseeing the administration of the Association. This includes the maintenance of the property, collection of assessments, keeping of records, and making certain that all owners live in harmony within the Association. The LPHA Board is a volunteer Board and we serve a large subdivision. We rely on the help of residents to communicate issues and concerns. We also appreciate compliments you may have to share. If you are interested in volunteering to assist the Board or serve on the Board, please contact us. If you are interested in serving the Board as a volunteer, please contact us and tell us about your area of interest. We appreciate the active involvement of our neighbors as we work together to build the best community possible.